Start by selecting your Coffee and a Classic book box subscription level below and on the next step you can personalize your subscription further by selecting your preferred genre of classic books! 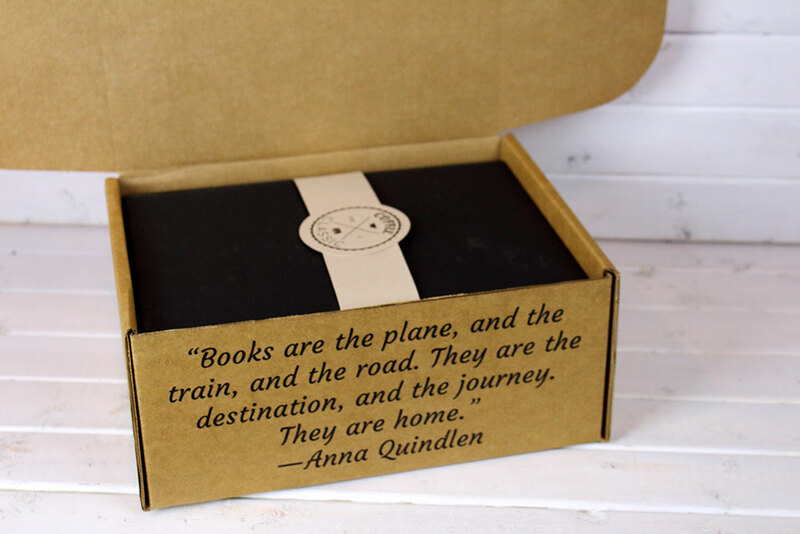 Treat yourself or the book lover in your life with the Starter Classic Book Box. The Starter Book Box includes: • A classic book • Something to sip on (coffee, tea or hot chocolate) • Two bookish items and • A bookmark. This is the perfect subscription if you have too many coffee mugs or any food aversions. The Standard Subscription is perfect for you if you want the full Coffee and a Classic experience and love bookish things! The Standard Box includes: • A classic book • Something to sip on (coffee, tea or hot chocolate) • Something to snack on • A mug • Two bookish items • A bookmark and • Packaged in a high-quality photo box. 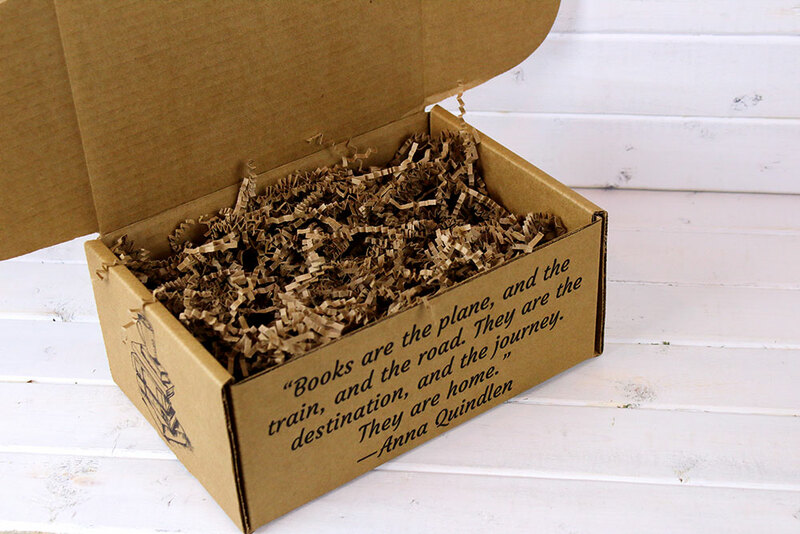 The Standard Classic Literature is the original Coffee and a Classic book box!